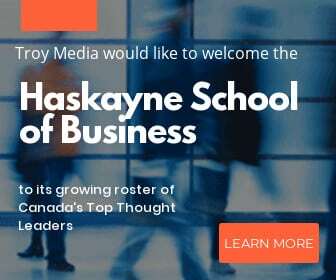 Founded in 2005, Troy Media began as an editorial content provider to print and online media outlets in Canada. During that time, we have developed a reputation for providing the in-depth analysis required by seasoned journalists and editors. 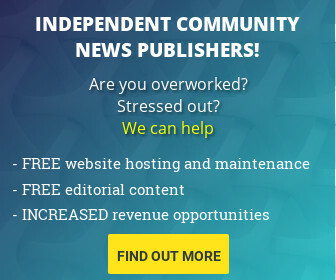 Traditional media outlets, as well as websites, use or license our content supplied by our columnists, contributors and freelancers for their own needs. Our clients share their insights with readers and decision-makers across Canada via our network of Affiliate, Associate and Partner websites. Their professionally edited commentaries are also distributed to our national media outlet subscribers, helping them build credibility with potential customers, hires, partners and investors. To find out more about our commentary editing and distribution service, fill out the form below. All boxes marked with an asterisk must be completed in order for us to complete your request. 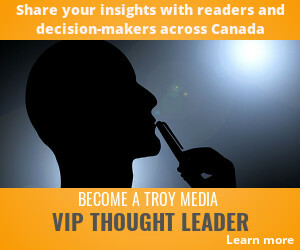 To find out more about how you can enjoy the benefits of being a Troy Media Affiliate, click here. We are pleased to welcome the the Kindersley Clarion, West Central Crossroads, ABCtech.news, Calgary’s Business, Edmonton’s Business, Camrose Voice, Strathmore Voice, Petrolia Voice and Driver Seat to our growing network of Affiliate, Associate and Partner websites. 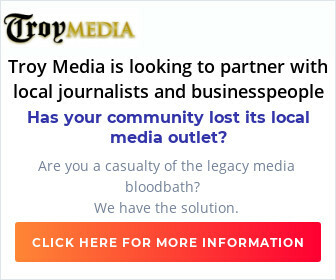 Contact us for more information on Troy Media Digital Solutions, and how we can help you grow your website.